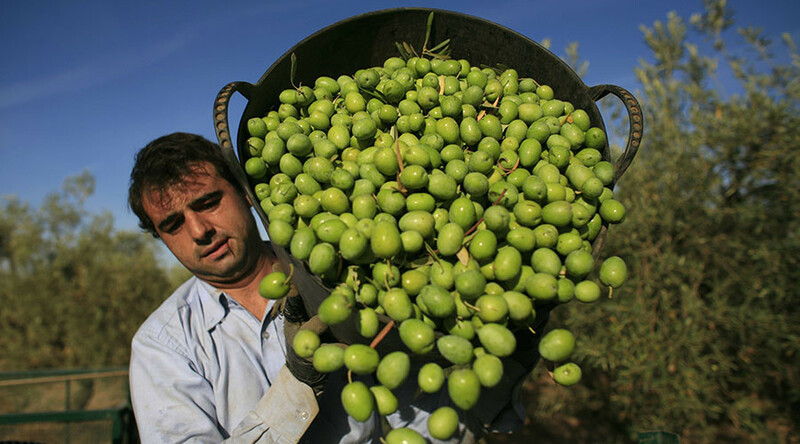 The drought that hit major olive producers around the Mediterranean has had a significant effect on consumers all over the world with the price of extra virgin olive oil surging by nearly a quarter this year. Olive oil production in Greece, Italy, Tunisia and, to a lesser extent, Spain is expected to decrease in 2017 sharply. “Italy is terrible, Greece is terrible, and Tunisia is terrible. Can you imagine if Spain had also been down sharply?” said Panayotis Karantonis, director of the Athens-based Greek Association of Olive Oil Processors and Packers, as quoted by FT. 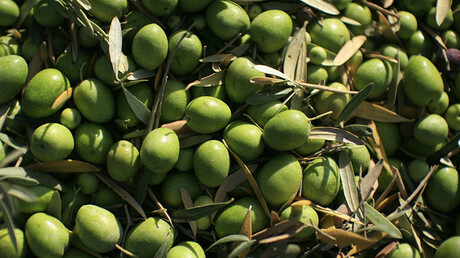 The International Olive Council (IOC) expects global output to fall 14 percent in this year, while in Italy production may be halved in the 12 months to September. Greece will be down 20 percent and Tunisia 17 percent, while Spanish output is likely to face a drop of seven percent. The limited supply along with the surge in prices has already reined in demand for olive oil in Europe. However, demand in Australia, China and Brazil remains robust with imports increasing rapidly. According to experts, poor weather, as well as climate change, has had a negative impact on olive output in countries on the Mediterranean. “We have had bad weather affecting production three years out of the last five,” said Vito Martielli, a grains and oilseeds analyst at Rabobank, the Dutch bank that specializes in food and agriculture financing. The expert added that there are supply problems about every six to seven years. The more persistent declines in output and decreasing inventory levels make the market extremely vulnerable to price rises. The wholesale price for extra virgin olive oil has topped $4,200 per ton. As a result, in the two years to 2016 retail prices for olive oil all over Europe grew 26 percent on average. Spain saw the sharpest price spike of 36 percent, according to recent data. Industry experts are warning that this year’s spike in wholesale prices is likely to reach consumers across the globe. “Over the next coming months the prices in the supermarkets in the US and UK will be higher than two-to-three months before,” Karantonis said.